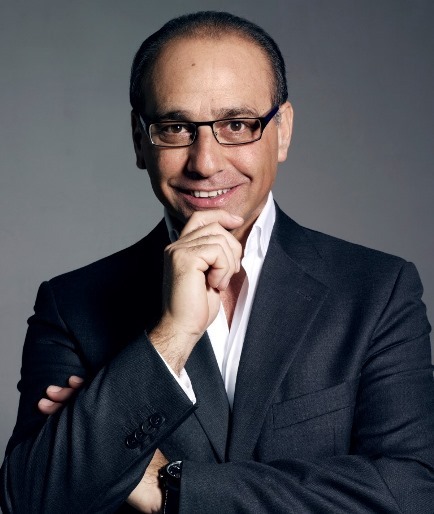 Top entrepreneur and BBC 2 Dragon Theo Paphitis will share his tips for commercial success when he is the guest speaker at this year’s East Yorkshire and The Humber Institute of Directors (IoD) annual lunch during Humber Business Week, which this year is celebrating its tenth anniversary. Best known for his role in the BBC series Dragons’ Den, Theo Paphitis is a self-made business man with a reputation for transforming the fortunes of struggling companies. Theo started his first enterprise in property when he was 23 and has gone on to launch numerous businesses, many of them in Hull. He has become known as a turnround expert recognising potential in struggling businesses including Ryman, La Senza, Contessa Stationery Box and, more recently, Robert Dyas. At the same time he has a knack of knowing when to launch a venture and recently started up Boux Avenue at the height of the recession in 2011 which continues to grow in the UK and overseas. Theo has multiple businesses in the city of Hull, and is the proud investor behind Hull based entrepreneurs WedgeWelly. Theo took a 25 per cent stake in the company after investing £65,000 during the 2010 series of Dragons’ Den. Committed to backing UK businesses in 2010 he started Small Business Sunday where he rewards small businesses that tweet him and describe their business in one tweet including the hashtag #SBS. He is also an investor in Smarta, which offers advice to small businesses and entrepreneurs. Richard Tuplin is chair for East Yorkshire and the Humber IoD. “The Humber Luncheon is one of the highlights of our events calendar and we always aim to secure high profile speakers that will be sure to inform, inspire and entertain business leaders from across the region. French chef launches catering business in “God’s own county”!